Nearly 1300 children, equating to 121 teams, from 21 CBOP schools took part in the CBOP Winter Sports Field Day. 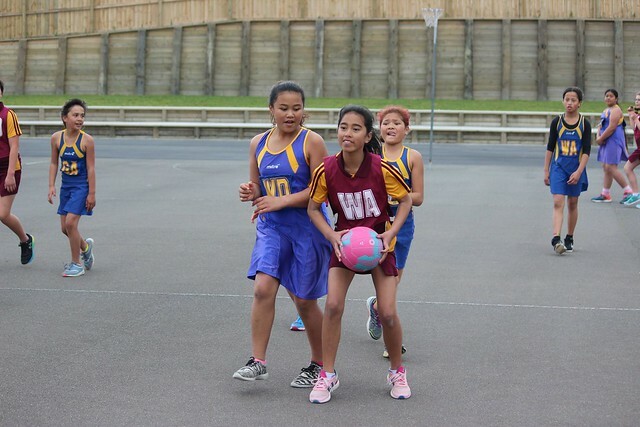 The event, which consisted of five traditional codes of rugby, netball, football, hockey and basketball (Miniball), was run on the day by a huge team of volunteers, including club administrators and secondary school students. A big thank you goes out to Ngaire Lee, Helen Beckett, Marilyn Downey, Juan Propato, Pat Wyatt and her team, as well as RBHS, JPC, WHHS, RGHS and Reporoa College student referees and those that coordinated them, Arthur Faulkner and Craig Hodge.